KENYA Half-Marathon Double 13.1 Miles (10 Mile + 5k) "aka Double 21k"
Double Running is a two stage race with a halftime between the legs. Times for the two stages are added together for scoring. This will be the third Double Racing event held in Africa. 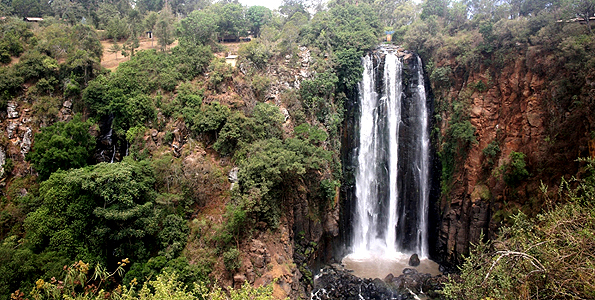 Join us in Nyahururu, Kenya on September 3, 2016. 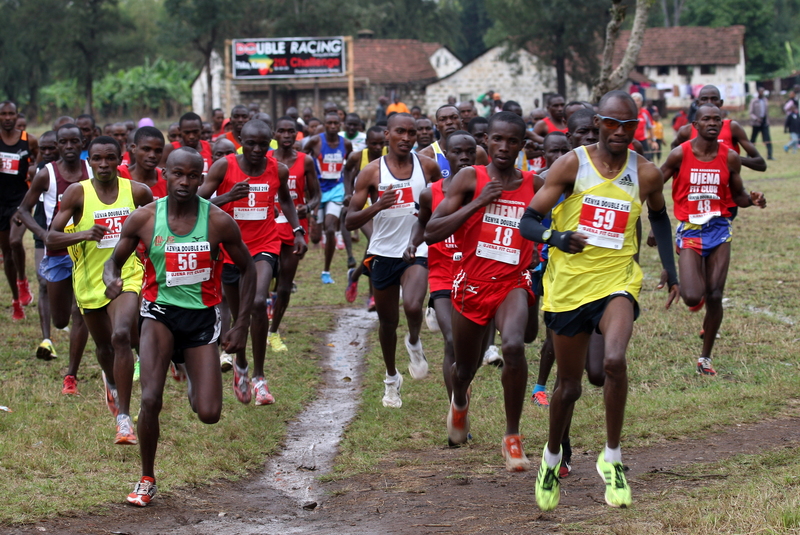 Kenya 21k Double Road Race - 10 Mile first leg, two hours and 30 minutes the 5k leg starts. Times are added together for scoring. This is our second Double covering the Half-Marathon Distance. "Double Racing is the only running event with a halftime. 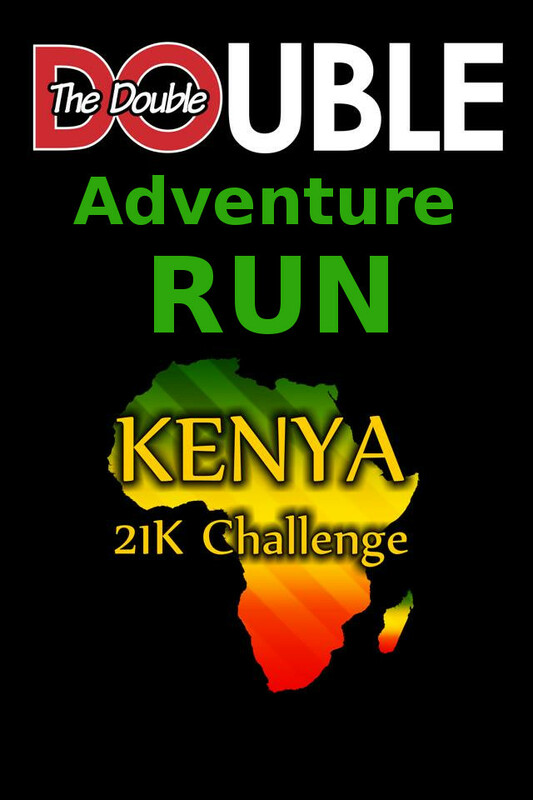 The Kenya Double 21k Challenge is part of our Adventure Series. Run a 15K first, rest and relax, then run a 6K. Times are combined for scoring. 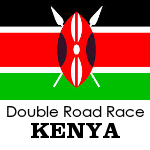 This is our second annual event in Kenya," says Bob Anderson, who created the sport of Double Racing. Prize money, medals to the first six women and men finishers, music, food, and FUN! Register today for only 500ksh via m-pesa.0715493376. And be a part of this great experience. Register today for only 500ksh (21K), 400ksh(8K), 100ksh(Kids 1.5 Mile) via m-pesa.0715493376. and be a part of this great experience! 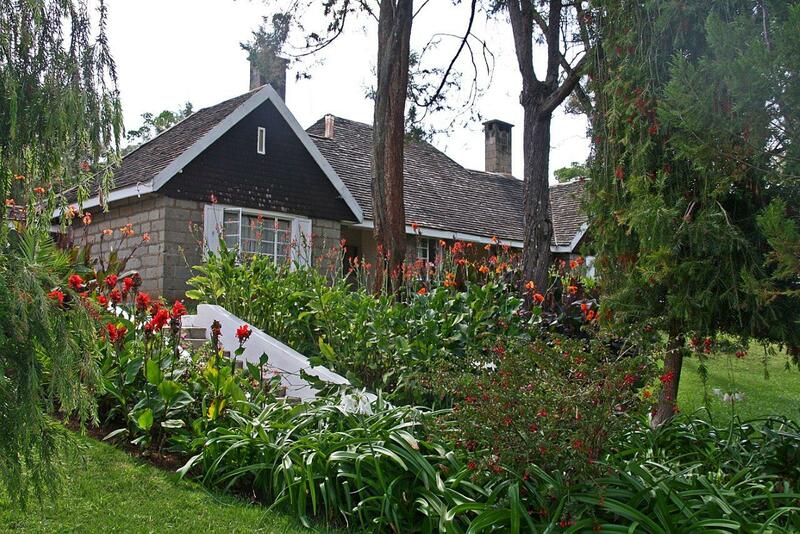 For Kenya citizens the entry fee for the Double 21K is 500ksh. 400ksh entry fee for Double 8k and 100ksh entry fee for Kids (13 and under) for the Bob Anderson's Kids Cup Mile. Non-Kenyan citizens the entry fee is $50US or 5,000ksh.